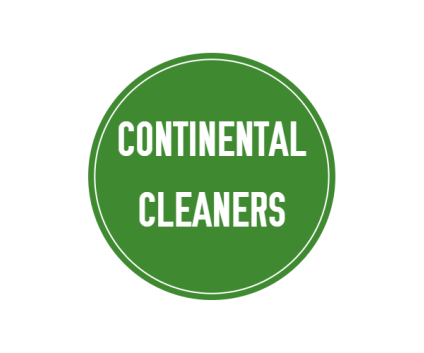 Continental Cleaners is the premier provider of dry-cleaning, laundry, tailoring, and bridal gown services in Salt Lake City. We are committed to providing both superior quality and customer service while running a low impact and innovative business, including the use of non-toxic solutions and energy-efficient machinery. 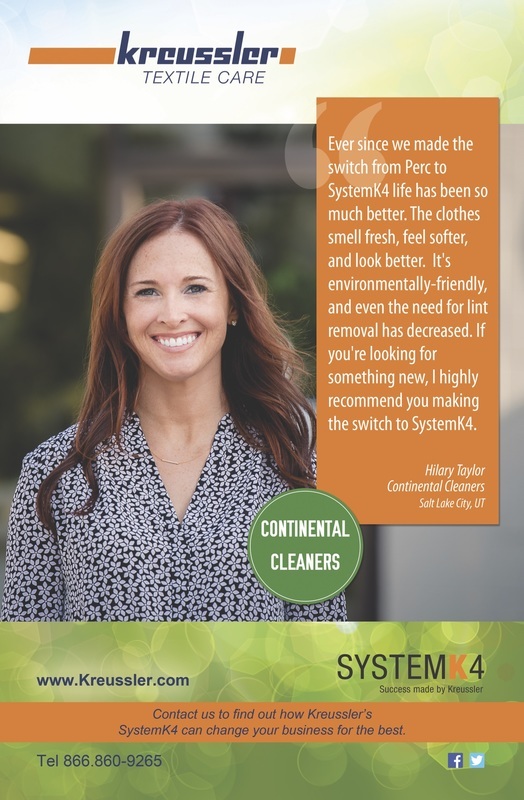 We were featured in a national dry-cleaning magazine.